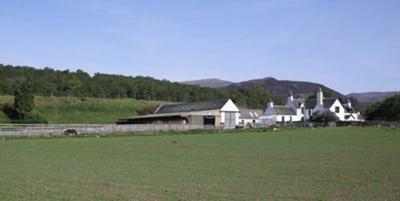 Newtonmore Riding Centre offers sure footed native Highland and other horses to take you through the Inverness-shire countryside. All abilities catered for and welcome. Riding from lead rein ponies to week long holidays. Our trail rides, lessons and riding holidays will appeal to those who want to spend more time around horses and ponies and gain experience from helping out at a busy riding centre. Please ask and we will try and tailor a package to match your wishes. 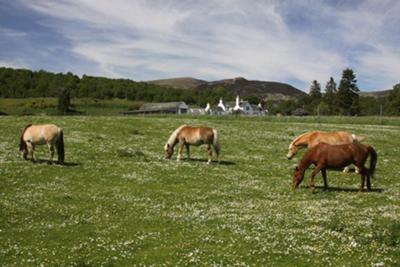 Come to the Scottish Highlands to the village of Newtonmore for a Riding Holiday. Come and ride with the originators of holiday riding packages in the Highlands which started in 1952 in the Newtonmore area. The Ormiston Family have been breeding Highland Ponies in Badenoch for 6 generations and have the oldest bloodlines in one family in this breed. There are written records of the Ormiston Family breeding Highland Ponies going back to the 1850s.